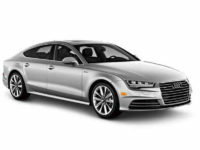 Audi is a classic luxury brand that produces some of the finest cars on the roads today. 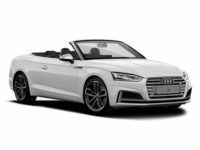 It can seem like a fantasy for many people to get behind the wheel of one, but Car Leasing Queens is here to tell you that we have helped hundreds and thousands of customers take one of these beautiful German cars off of our lots. 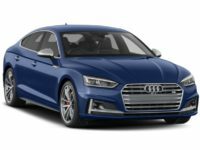 Just look at our online showrooms – our auto inventory just cannot be beat, and we have the ability to make deals that our competition can only dream about. 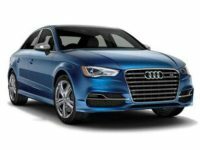 If you’re looking for a lease on an Audi A3, the SUV Audi Q5, or even the Allroad wagon, Car Leasing Queens should be your one stop car lease shop here in the heart of Queens, NY. We can offer the best auto deals on the road thanks to our huge inventory and scale, and our customer service professionals are second to none. Call us today at 347-732-2203, and do not forget to check out our online showroom either to see what we have on our lots today! 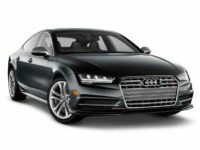 When you are in the market for a luxury auto brand like Audi, you want to know that you are getting the absolute very best. Our team of leasing experts provides that level of service, and guarantees that the auto you find is the one you have been dreaming of. We can sell for less because we buy for less thanks to our massive scale of operations here in Queens, NY, and we are pleased to be able to pass those leasing savings along to our friends and local neighbors, many of whom are repeat lease customers. 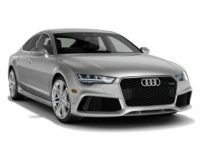 Luxury sports cars like the Audi TT7 might be the ticket for you, or if you prefer a large sedan, the Audi A8 is a luxury model that can’t be beat. 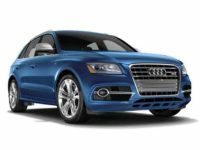 Or, if you prefer an SUV, the Audi Q3 is one of the market leaders in Luxury Subcompact SUVs, and is consistently one of the most popular luxury SUV leasing targets for our customers. Our auto lease deals won’t be beat, so give Car Leasing Queens a call, and let’s get you into the Audi car of your dreams today. It really is that simple. Our auto lease deals can’t be beat because our customer service team of seasoned professionals won’t let it happen. We work constantly to make sure our car deals are the industry standard, and we love to work with customers of all types and financial backgrounds to find them the auto of their dreams. 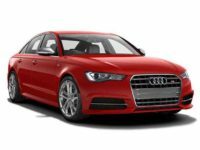 The Audi line that we offer is always changing, and we are ready and willing to work with you to get you the leasing agreement that works for everyone. 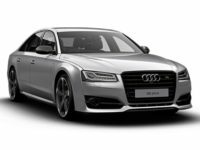 Leasing can be a daunting prospect, especially on a luxury brand like Audi, but our team won’t let you feel intimidated by the process or the red tape. 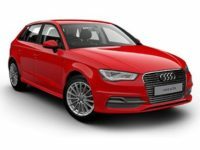 A car hunt should be an enjoyable experience, and we work to make sure that we have the deals to turn that into a reality. 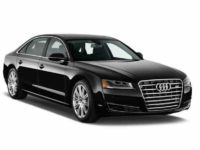 Let us get you the lease that works best for you today, and get you back on the roads of Queens, NYC. Call us today, talk to a lease professional, and let’s work together.